Figure 5.3. Rubber Draft Gear, Cutaway View. 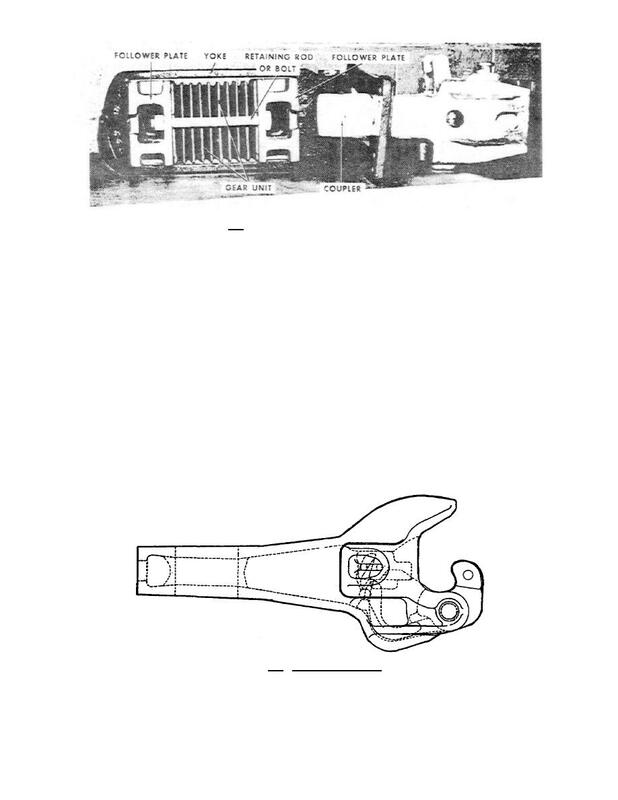 link couplers found on foreign equipment are described. unlocked before cars can be uncoupled. Figure 5.4. Typical E Coupler.